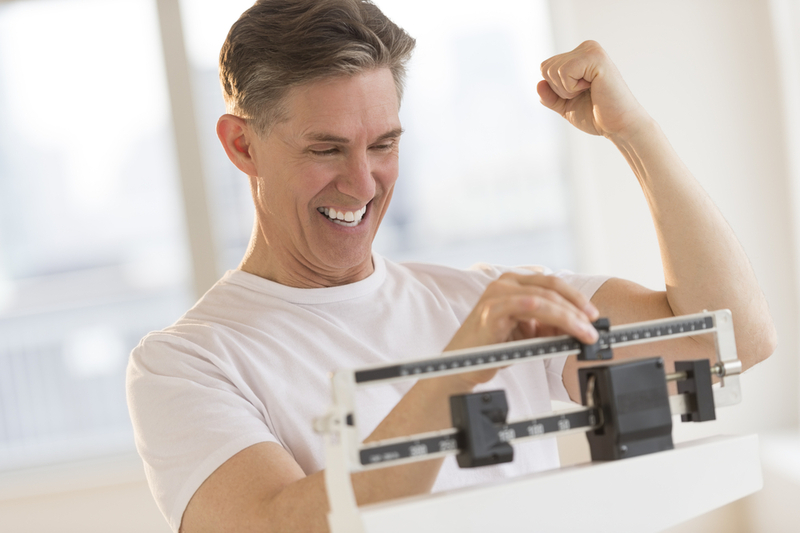 With years of success and experience, our team is capable of analyzing your body and creating a weight loss plan that you are comfortable with. Most plans include healthy eating and exercise, to ensure the best results for you. We will work with you to keep you on track and motivated to reach your goals.